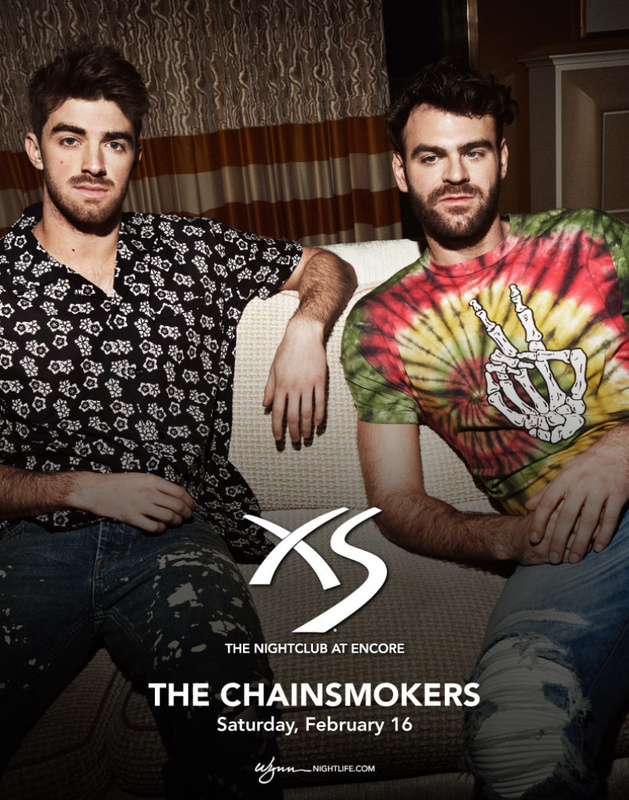 Guestlist, tickets, and bottle service for THE CHAINSMOKERS AT XS on February 16, 2019 in Las Vegas. *Guest list for women only. Men must purchase tickets. You will be directed to XS Nightclub website where you can purchase your tickets for this event. No guest list availble. You must purchase tickets.